Aquanaut, brewer, circuit bender, code monkey, certified ScrumMaster and all round open source advocate. Being a child of the 1980's I was lucky enough at the age of 9 to receive my very first computer! A Commodore 64C as the months passed I quickly got bored of the games that came with the computer and started to dabble in code. The first few years with my new toy mainly consisted of writing simple programs and games in CBM basic. Mainly learning by reading any computer related magazines I could get my hands on and pulling apart code written by others. CBM Basic was a good first language but my applications were starting to get bigger and performance was becoming an issue so after being motivated by the demo scene of the time, I moved on to straight 6502 assembly. The years past, but my love of technology didn't die! Fast forward to the present day, I am all grown up and live in the Southern suburbs of Sydney. Over the years I have been fortunate enough to work on a great variety of projects with countless talented developers. I have administered Linux and Unix based systems for 14 years now along with writing code to earn my keep for the last 12 years. My main area of focus has been working as a PHP developer the LAMP stack but I love playing with all new technologies and am constantly starting new projects outside of my day job to expand my skillset. If you would like to know more about my professional experience feel free to get in contact or connect with me on LinkedIn. Open source car computer built on the Raspberry Pi platform. 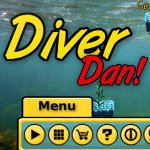 Fast paced underwater action game designed for mobile devices. Mobile field guide describing the marine creatures that inhabit the coastal waters of NSW. 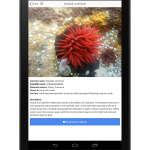 Mobile application on Android and IOS platforms for scuba divers that are planning a dive using enriched oxygen (Eanx / Nitrox) mixes. 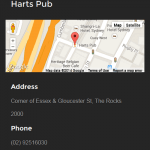 Mobile application allowing people to locate nearby bars offering discounted drinks in Sydney. 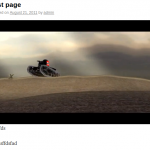 Webgame developed over 48 hours for the JS48 Episode Webjam. 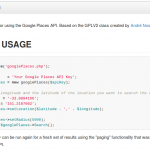 PHP wrapper class for the Google Places API. 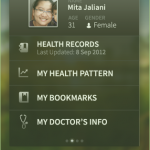 POC iPhone application built to aid the family healthcare management for the South East Asian market. Wordpress plugin allowing the streaming of video hosted with Amazon S3 service. 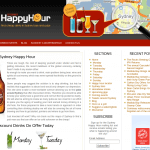 The Sydney Happy Hour website is dedicated to helping people Sydney locate the cheapest drinks. 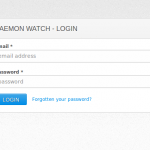 Zend framework application for monitoring the status of services. HTML5 browser based Flappy Bird clone. 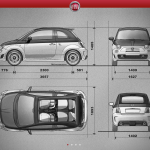 Mobile sales tool created for the 2012 Tokyo motorshow. Christmas themed endless runner web game. Video portal giving tips and advice to apartment seekers in New York City. 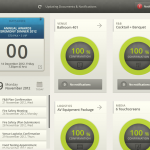 Event management application produced for a large Singapore based conference facility. 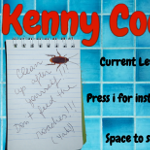 Browser based game produced over a 48 hour period for the Ludum Dare #38 game jam. Android mobile application for keeping track of the cryptocurrency markets. 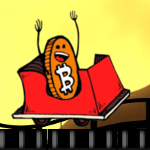 Procedurally generated browser based side scroller created using real life Bitcoin news and market data. 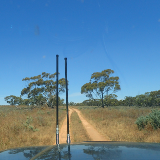 If you have a project that needs building, a question or simply just want to say hello. I can be reached through any of the below methods.